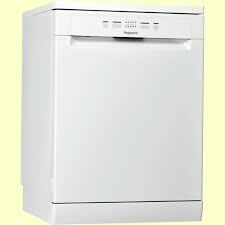 Dishwashers for sale in Cardigan with free delivery within Ceredigion, Pembrokeshire & Carmarthenshire. 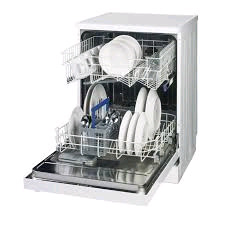 Full size dishwashers offering between 12 & 14 places. 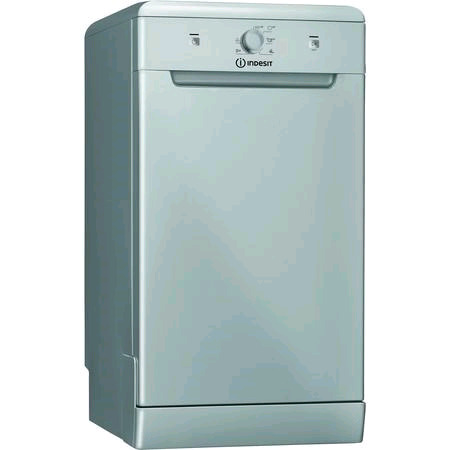 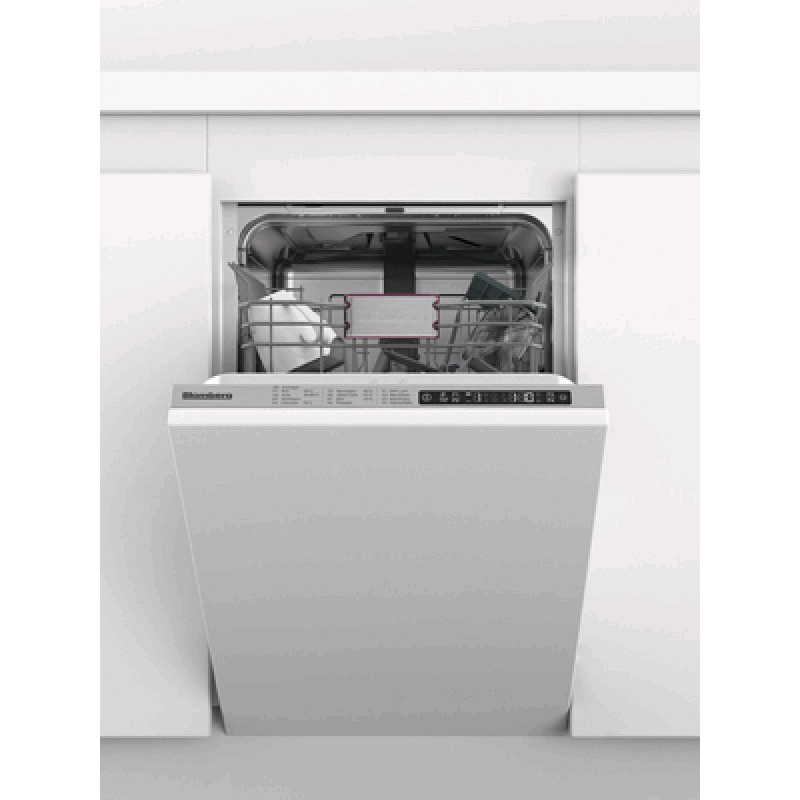 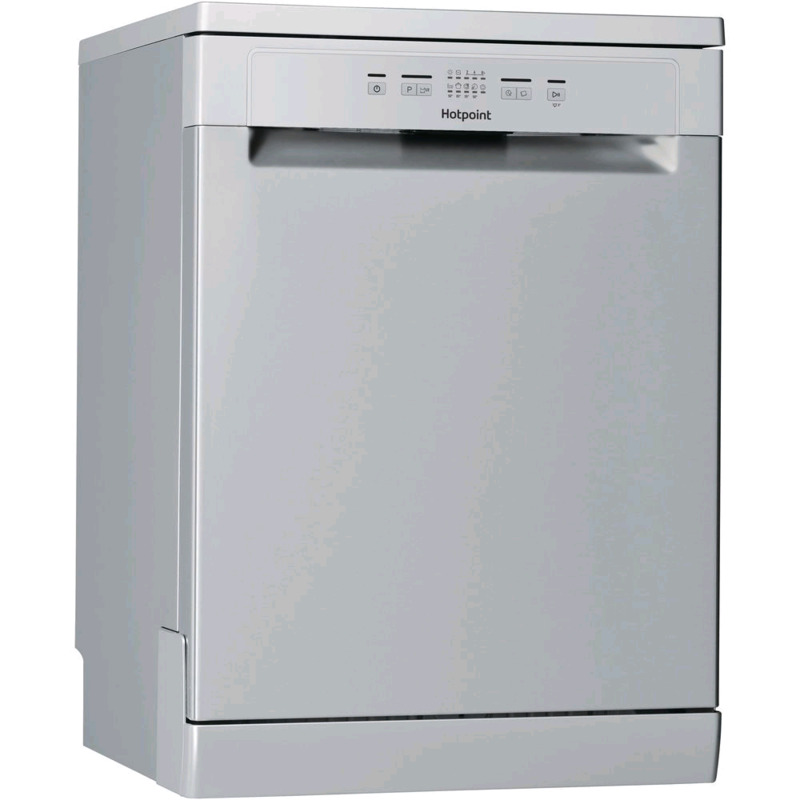 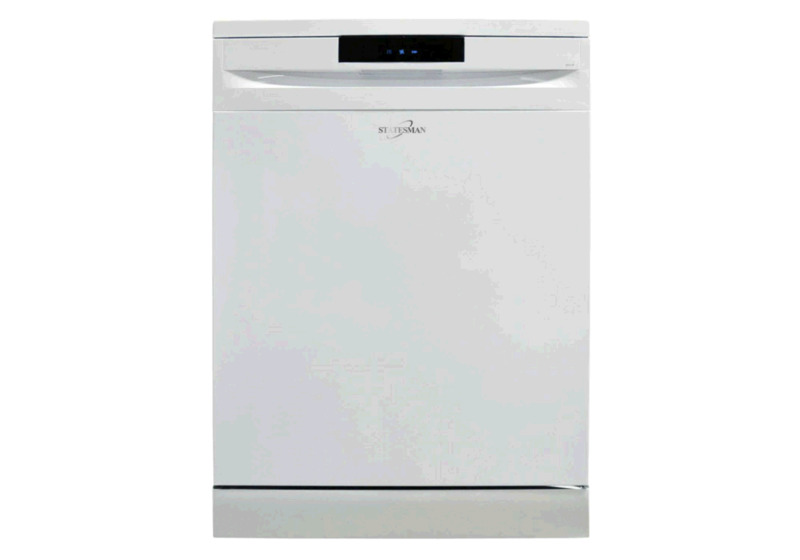 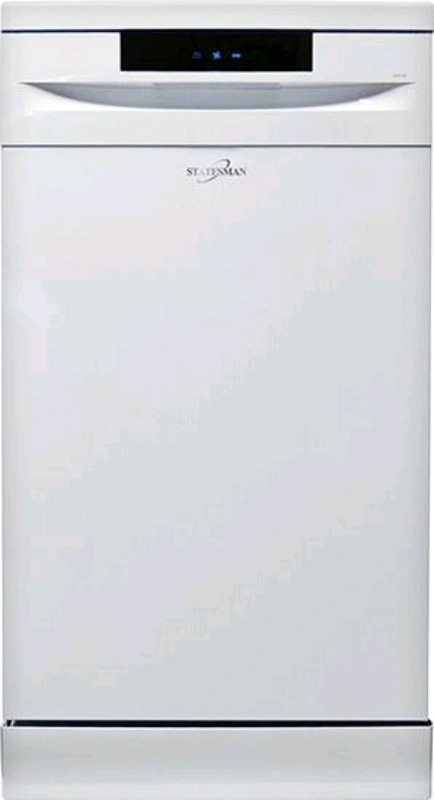 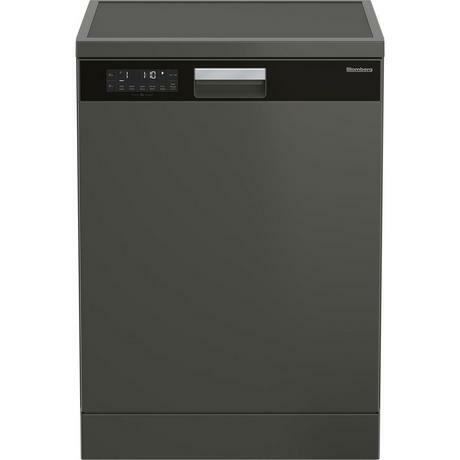 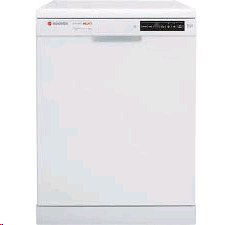 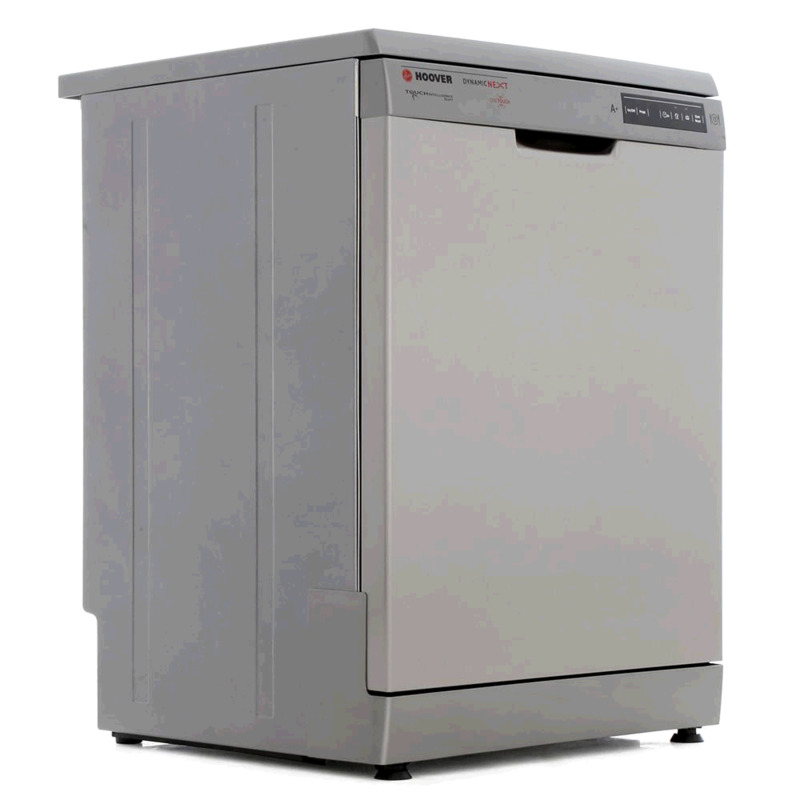 Slimline dishwashers, free standing & integrated dishwashers. 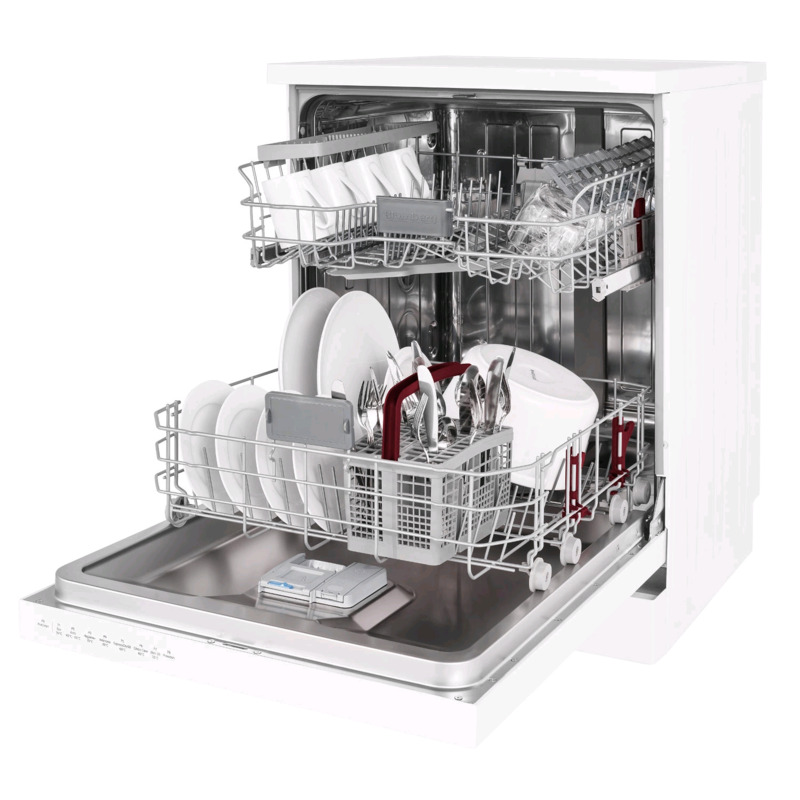 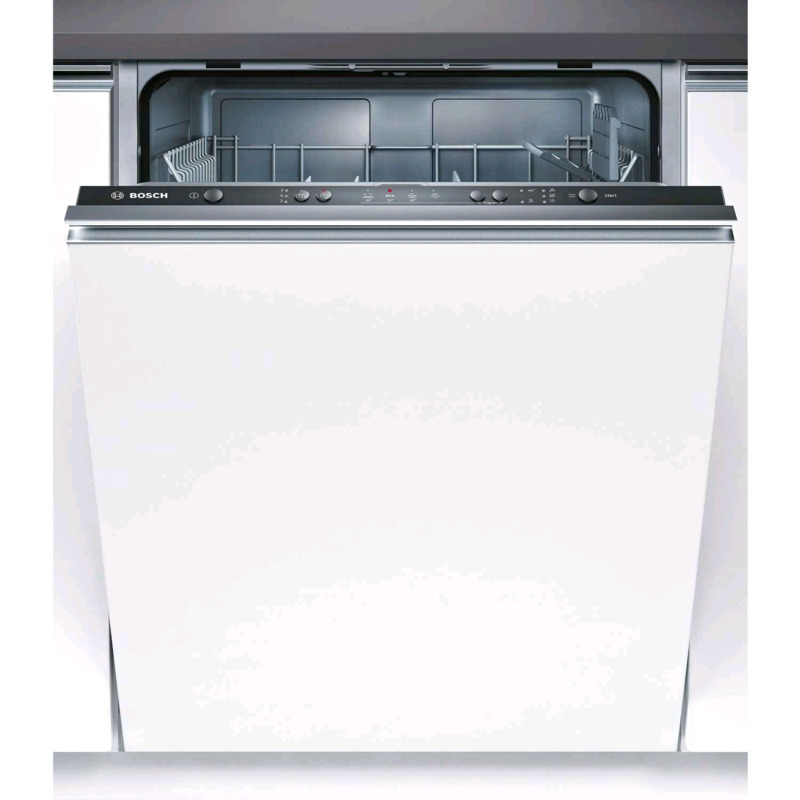 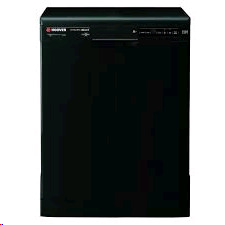 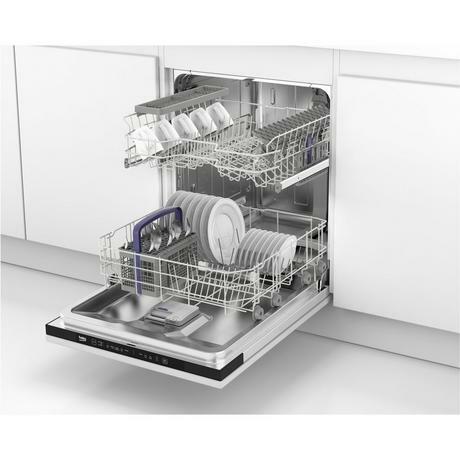 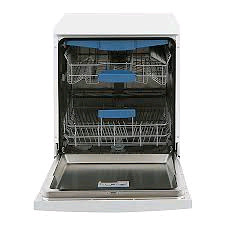 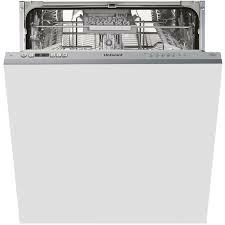 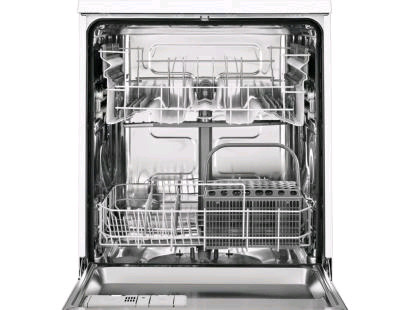 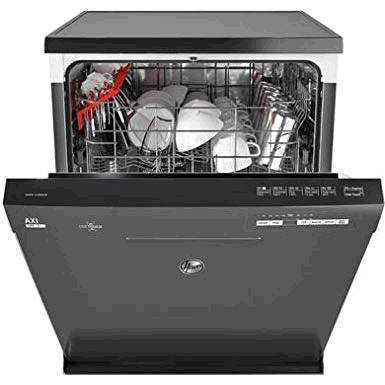 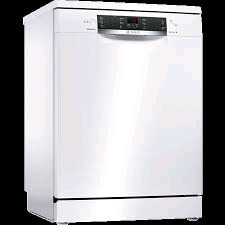 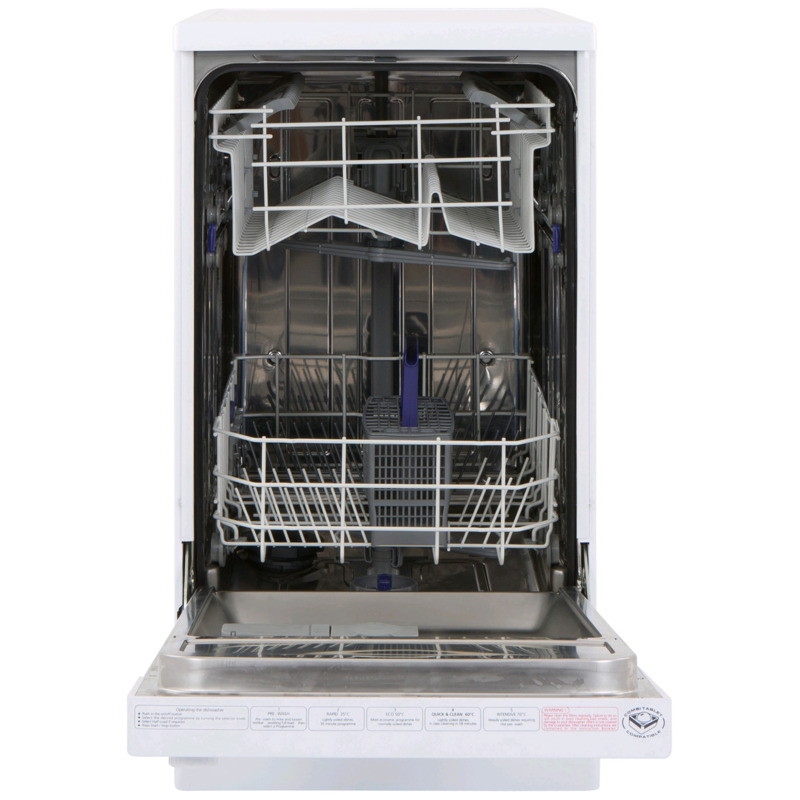 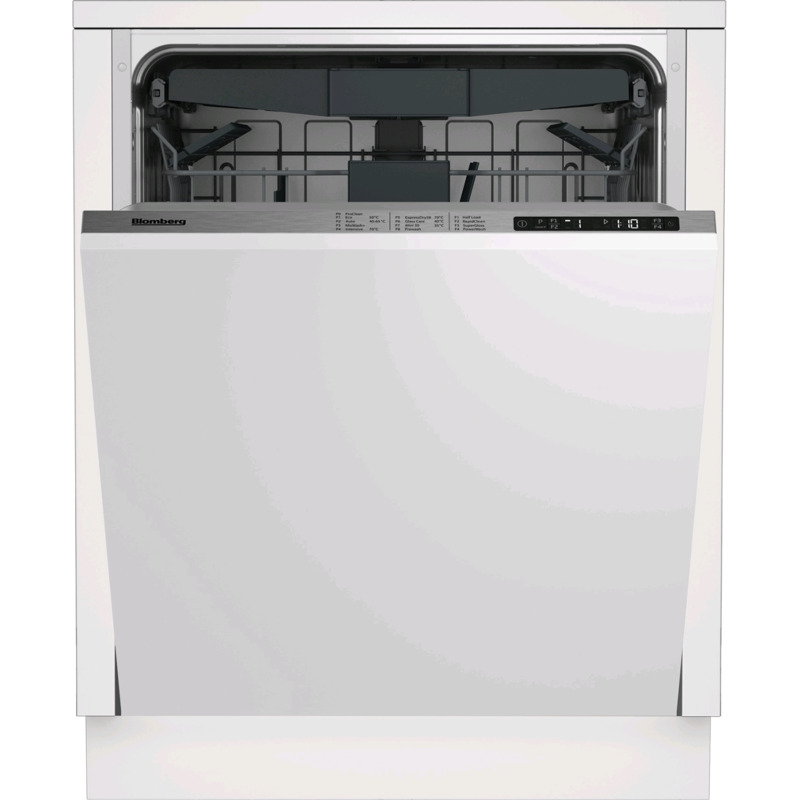 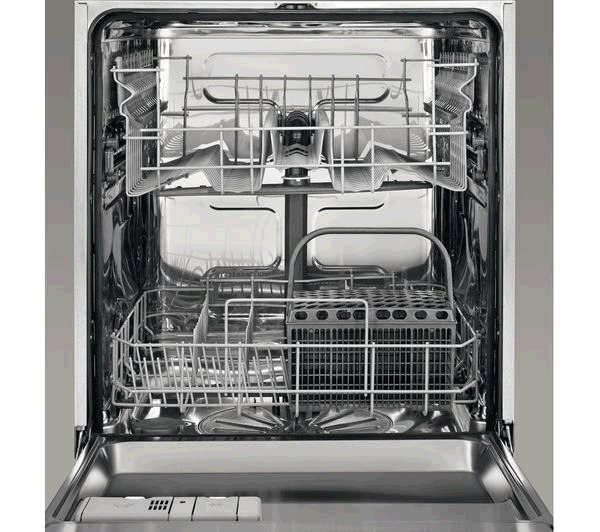 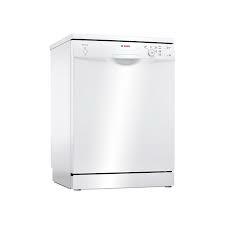 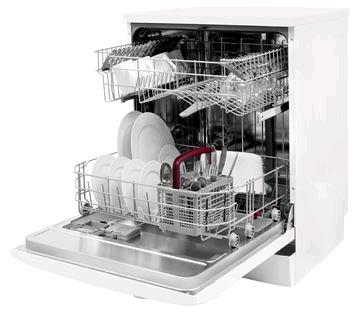 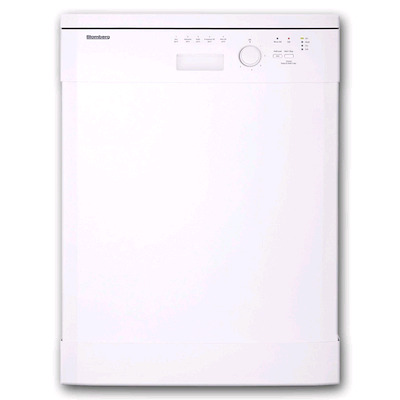 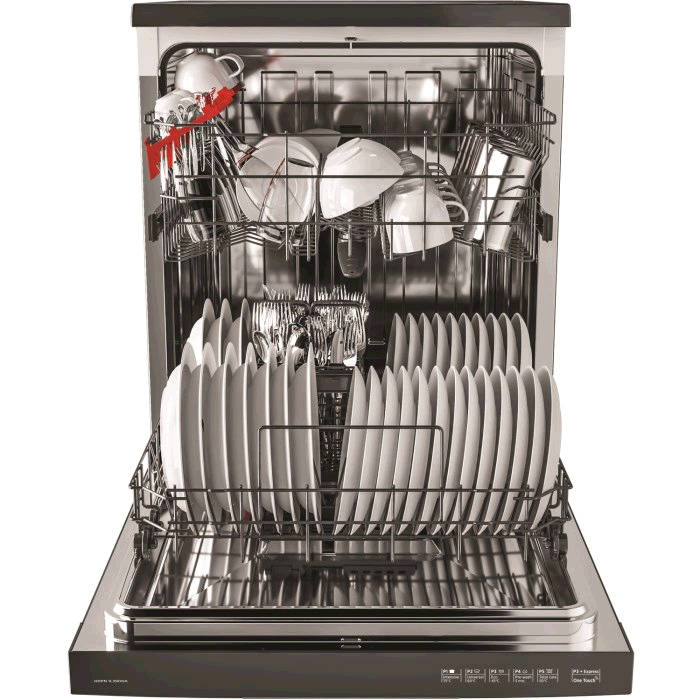 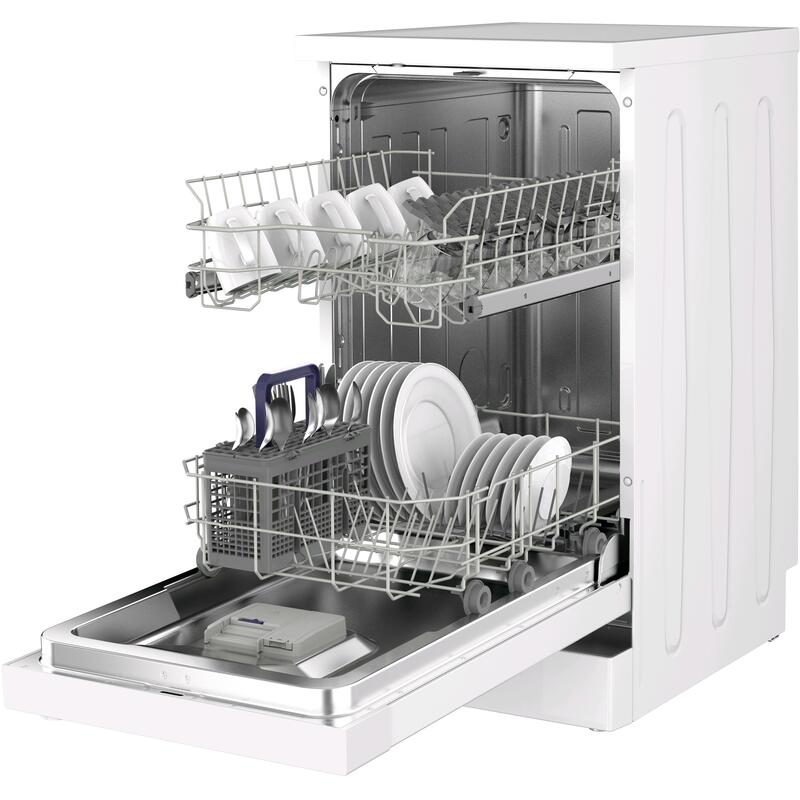 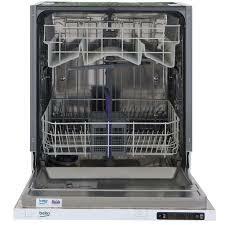 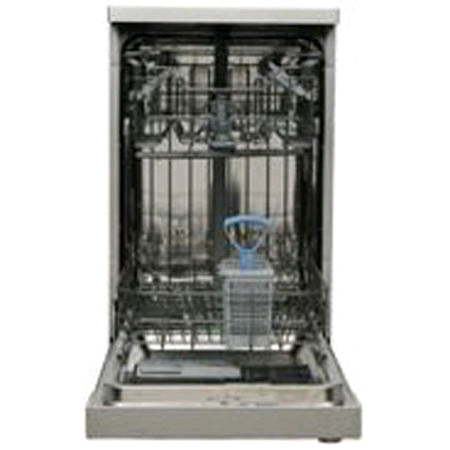 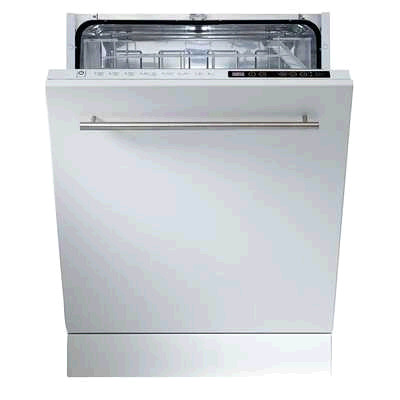 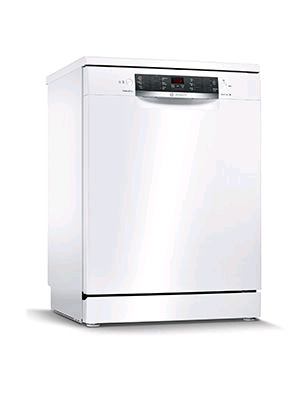 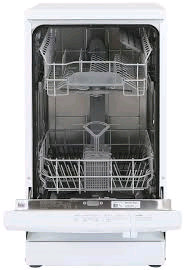 Blomberg Dishwasher Built In 14 Place Settings Power Wash and Half Load Option Which Best Buy Model!